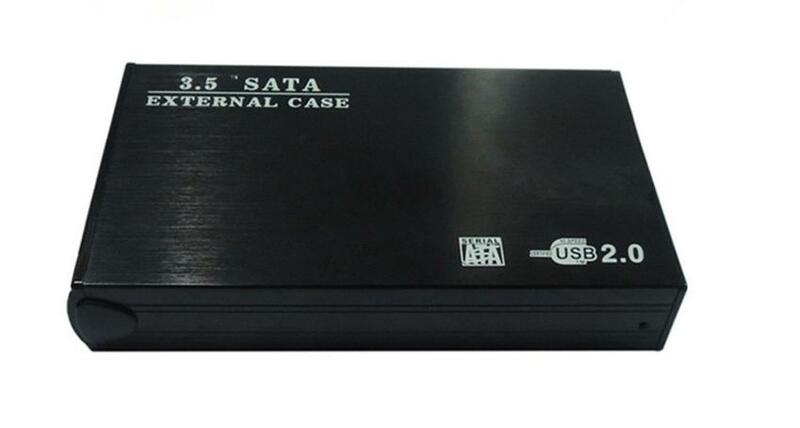 Note: External Laptop Hard Drive Enclosure supports Windows 98SE / ME / 2000 / XP / Vista / - 7 / 10 , Mac« OS 8.6 and up. Driver may needed for OS older than Win 2000 and the downloadable driver information is included in the package. 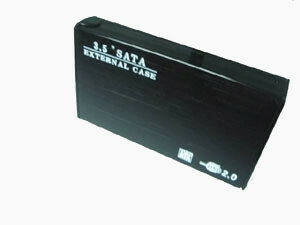 External Laptop Hard Drive Enclosure ONLY compatible with 3.5-inch SATA Hard Drive, NOT compatible with IDE Hard Drive. 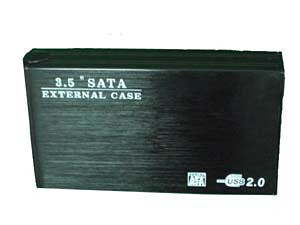 External Laptop Hard Drive Enclosure is with high-speed external storage system for 3.5 inch hard disk drive. Converts your 3.5 inch Hard Drive Disc into an External hard drive for more flexibility and convenience. External Laptop Hard Drive Enclosure included: 3.5" SATA Aluminum Hard Drive Enclosure, External AC Power Supply, USB cable (found inside of the Hard Drive Enclosure). Supports: Plug - Play and Hot-swapping. AC input: 100 to 240V / 50 to 60 Hz. The innovative travel charger automatically adjusts to all voltages and frequencies in the U.S., Europe, and Asia. 3. Delivery Time: 3-7 days for samples; 5-25 days for batch goods. 2. 100% QC inspection before shipment. 3. 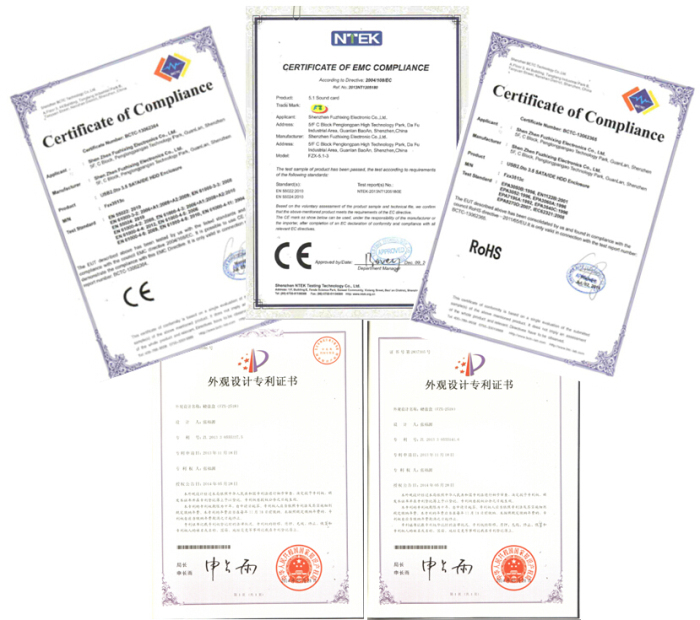 CE/ROHS/FCC listed, competitive price to win more clients. 4. 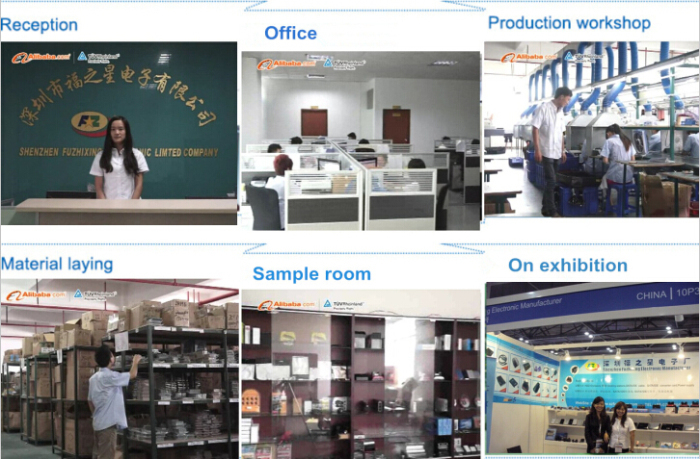 Finish production on time.Problem on the technology can be solved. 5. Sample order can be supplied in 3 days. 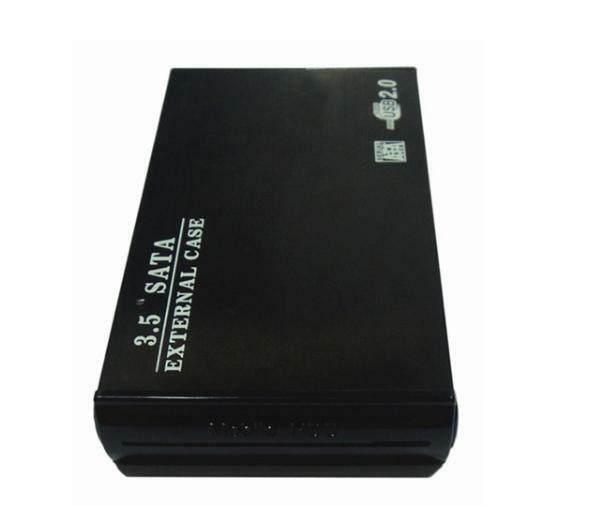 Looking for ideal External Laptop Hard Drive Enclosure Manufacturer & supplier ? We have a wide selection at great prices to help you get creative. 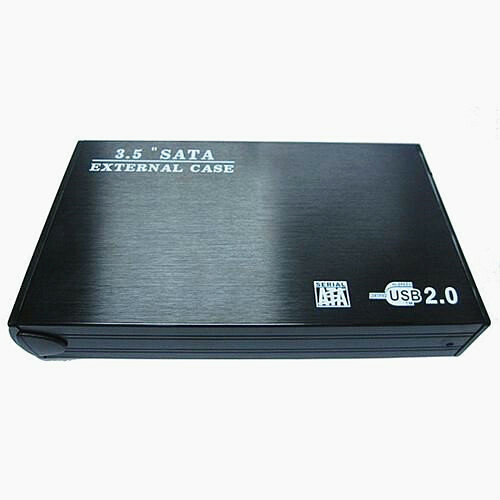 All the Hard Drive Enclosure USB are quality guaranteed. 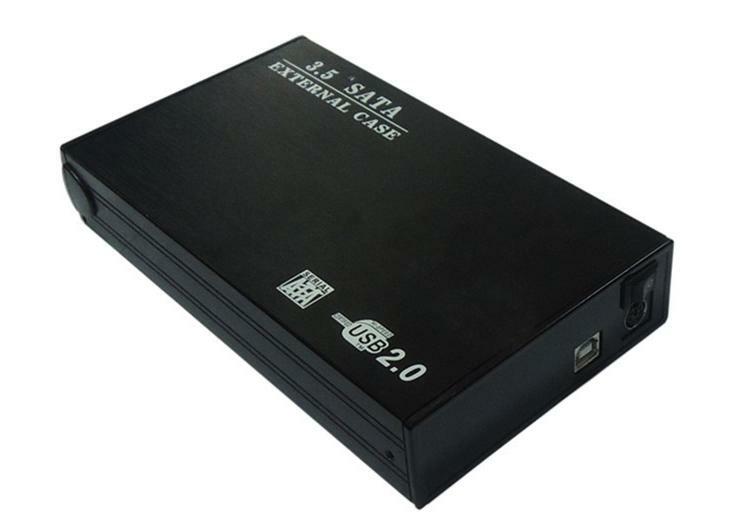 We are China Origin Factory of USB Enclosure for Laptop Hard Drive. If you have any question, please feel free to contact us. 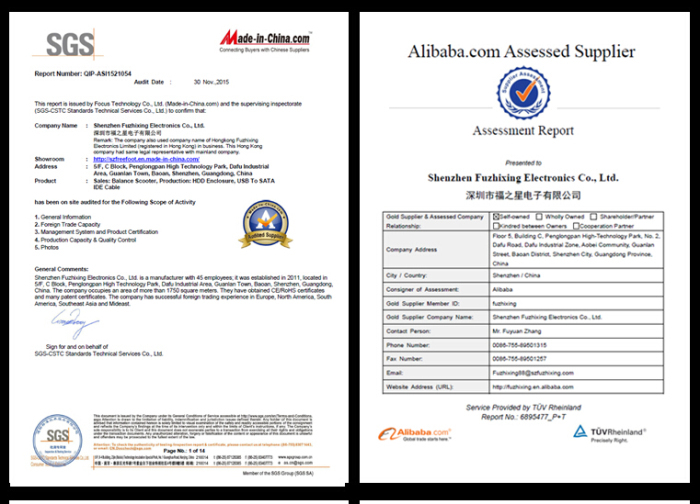 Copyright © 2019 Shenzhen Fuzhixing Electronic Co.,Ltd. All rights reserved.